Elizabeth C. Axford has had over 3000 usages of her solo classical piano recordings, keyboard instrumental arrangements, and original songs in films, TV shows, videos, commercials, bumpers, transitions, and promos. Her tracks have been heard during multiple episodes of 525+ TV shows and broadcasts nationally and internationally, including new episodes of network and cable TV shows, news broadcasts, syndicated TV shows, syndicated reruns, TV movies, and movies shown on TV on over 50 networks: A&E, ABC, AMC, ANPL, BRV, CART, CBS, CNBC, CNN, COM, CW, DISC, DISN, ESPN, ETV, FOOD, FOX, FXNC, FX, HALL, HBO, HDLN, IFC, KTLA, LIFE, LIFM, MLB, MNTV, MTV, NBC, NICK, OXY, PBS, SPKE, SYFY, TLC, TNT, TRAV, TRU, TVLN, TVO, TWC, UP, USA, VERS, WOME, WPIX, WRAL, WSAZ, WTBS. 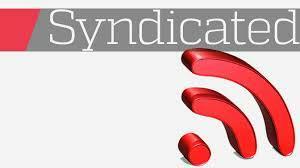 Click on the Reverbnation image above to hear song samples. Click on image for link to YouTube video. Licensed by Takada Moving Center for a TV Commercial in Japan. 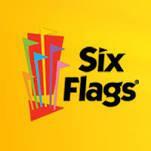 Licensed by Six Flags for a TV Commercial for the new Buccaneer Beach at The Great Escape and Splashwater Kingdom in Lake George, NY. Licensed by Worldview Weekend for a radio spot on their radio program as well as for TV commercials and TV productions. Licensed by Remy Bumppo for the Jane Austin Northanger Abbey TV Commercial at the Centre Cinema Preshow and ROS on Chicago Comcast Cable. Licensed by Roger Dabbs Chevrolet for a New Car Commercial airing on all local affiliates including WAPT, WLBT, Comcast, etc., in Brandon, MS. Licensed by Grindley Productions in Wheeling, WV for the Three Strikes Political TV Commercial. 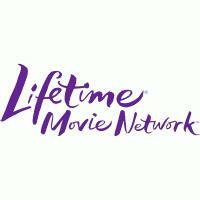 Licensed for a Thanksgiving TV Commercial produced by Appleyard Agency, Pensacola, FL. Track licensed by Dr. Tabor's Slim and Beautiful Diet Program for a TV Infomercial. 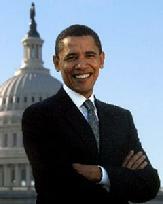 Licensed by the Democratic Courage PAC for use in an Obama TV Ad on CNN. 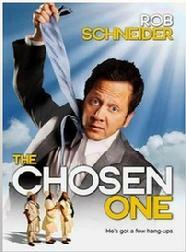 Licensed for the feature film The Chosen One starring Saturday Night Live (SNL) veteran Rob Schneider, Golden Globe winner Steve Buscemi (Boardwalk Empire, The Sopranos, Fargo, Pulp Fiction), and Holland Taylor from the hit TV show Two and a Half Men. 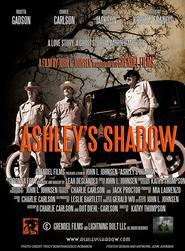 Licensed for the feature film Ashley's Shadow filmed in Florida. 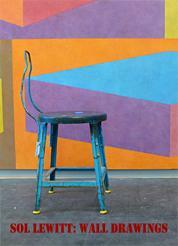 Licensed for the documentary film Sol LeWitt Wall Drawings by Checkerboard Film Foundation, New York, NY. 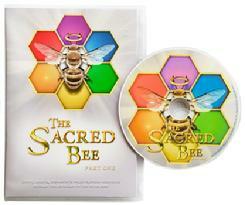 Licensed by The Bee Shop for The Sacred Bee Documentary Film Series. by CockyBoys, New York, NY. Licensed by Hamster Productions for the 11 minute stop-motion short film Lego Pirate Sea Battle - Lego Police Chase Part 3. Licensed for the Italian documentary film Contadini a Milano (Farmers in Milan) by Italian filmmakers Matteo Ganino and Giancarlo Danielli (Milan, Italy). 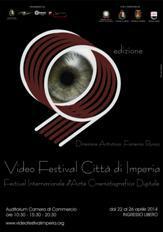 The film premiered on April 22, 2014 at the Video Festival Imperia in Imperia, Italy in the Professionals Category, Documentary Section. Licensed for the short film Platinum Casting by Australian filmmaker Nick Wright (Sydney, NSW, Australia). The film premiered at the Austrailian Short Film Festival Tropfest in 2014. 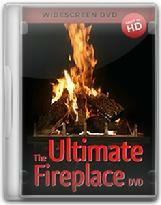 Licensed by Belles Productions for use in The Ultimate Fireplace DVD Series. Licensed by Emmy-winning ImageMaster Productions for use in the short film Rabbi as the main title theme. 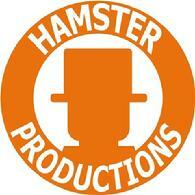 Licensed by Two of a Kind Company for the feature film Hail to the Groupies. Track also appears in the film's trailer. Licensed by The Marshall-Grant Ministries for the short film Mama. 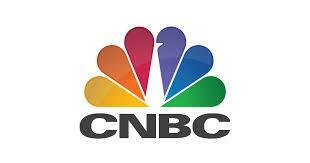 Licensed by Hearst Magazines as background music to Online Videos. Licensed by Keystone Pictures for a video for Jewish Family and Children's Services. Licensed by Suntana for Web Videos. Licensed by Yours Truly Gmbh for Ad Campaign Videos. Licensed by Glam.com for the YouTube video Easy DIY Halloween Costume Ideas for Couples | Style Squad. Licensed by the Japanese production house Video Station Q as background music for Web Videos. Licensed by Go! Experience Design for the Internal Corporate Video Back Heritage. 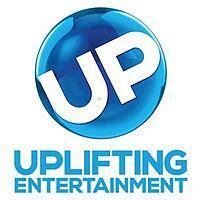 Licensed by Zeno Group for their Holiday Medley YouTube video. Licensed by App Developer Marcin Siwiec for use in the ABC. Julian Tuwim. Word Games App available in the App Store and Google Play, and in the promotional YouTube video. Licensed by Beard Boy Productions for an Information Session Video for the WCU Graduation. Licensed by JABM Publishing and Broadcasting for Daniel's Window, an Internet Video Series. Licensed by author Robert Loney for a YouTube video to promote his Amazon.com Kindle book The Distracted Gardener. Licensed by Theatre on Main for The Big Bad Wolf Meets Santa Claus. 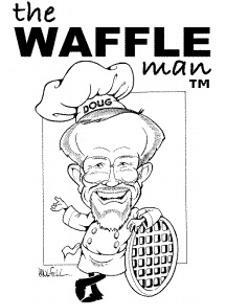 Licensed by The Waffleman for fundraising events.